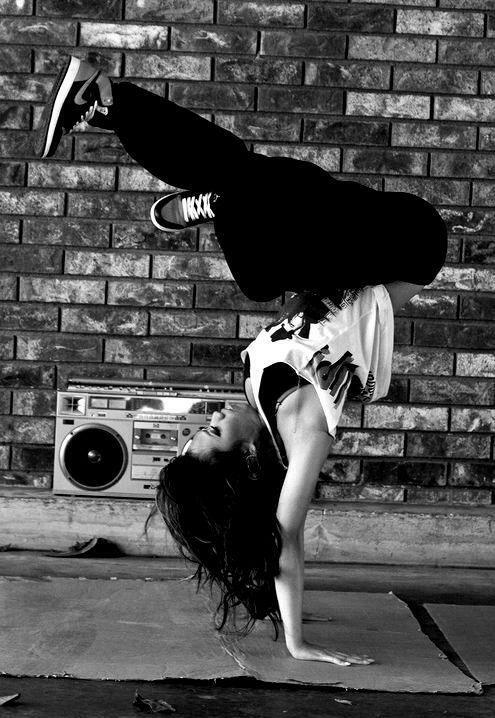 Street style is now everywhere: spreading in every street corner, emerging into the closet of every fashionista, creating a fire into every dancer’s soul. This picture of the day, truly inspired me. I was very sad and shocked when I found out about the story of little Ilias from Greece…Ilias, a seven year-old boy, died last Wednesday in Switzerland where he traveled with his family to have another by pass surgery, since the Greek doctors were unable to save him. Ilias had undergone 6 operations from a very young age, due to the fact he had very serious heart problems that were associated with his developmental problems. 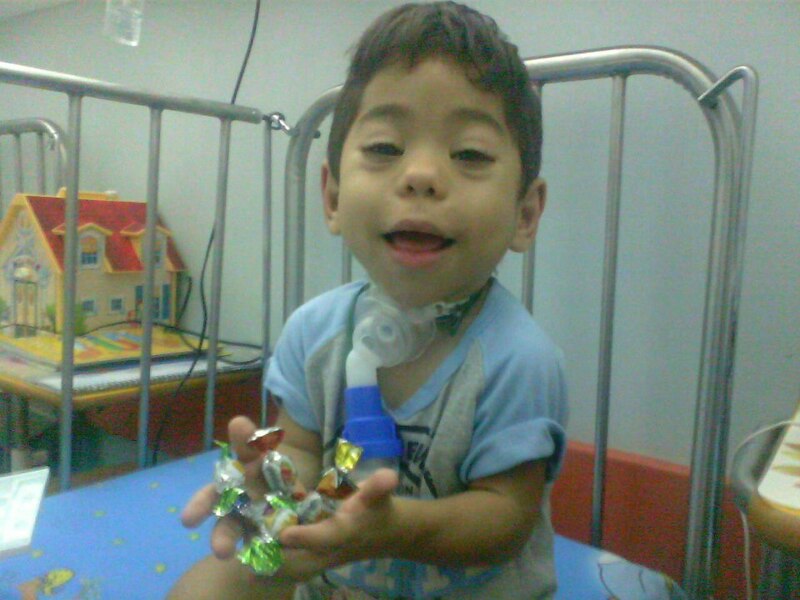 Ilias was receiving special hormones, but his heart was still suffering. His strength and courage kept him alive for so many years, until this week. I know this story is very hard and cruel, but this is what the world is like nowadays: egoistic, cruel, famished for some power and money, not caring about others, humans animals and the nature that surrounds them. This blog is not just about fashion and other material goods. My purpose is to also try to influence people by expressing my opinion, to try to make the world a better place for everybody. My heart and soul are with Ilia’s family, I send them my wishes for a happy future, with beautiful memories of the past, with less pain and anger. I wanted to share this painful story with you, because it is not the first time something like this happens. Let’s stop this misanthropy, this unfair situation, lets make the world better. Please share this message with you close friends and family, with everybody. Let’s all try to improve ourselves as human beings. And before you forget about what you just read, imagine how you would feel if what happened to Ilias happened to your child, brother, sister, mother, father, friend. How would you feel?